Leyla is a co-founder of Routes, a social enterprise that is a direct response to the additional barriers that women who are refugees or asylum seekers face when accessing support. Leyla was a 2017 Fellow. Leyla graduated from Cambridge University in 2014 with a BA in Law. During her degree she was particularly interested in how the legal system affected women, examining the right to abortion as a human right in international law. 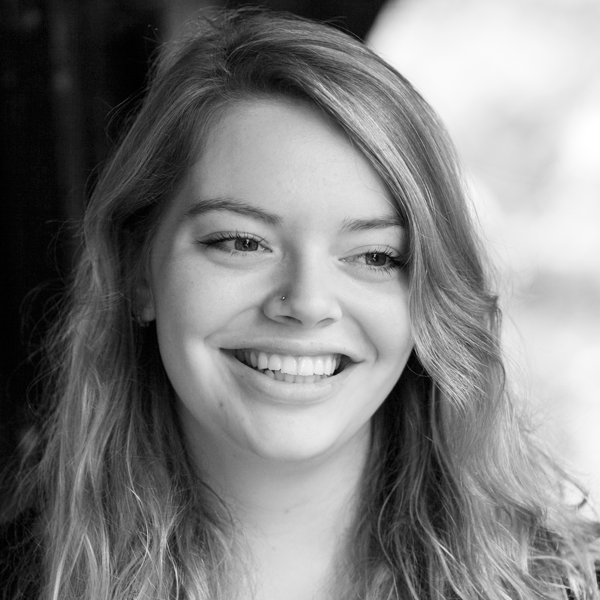 After graduating she joined award-winning theatre company, Footfall Theatre, that explores gender through modern re-workings of Shakespeare’s texts. As well as mounting several productions in London and Edinburgh, she helped to run the education strand of the company, which delivered workshops aiming to build confidence in those attending and to help make Shakespeare accessible to everyone. Most recently, she has been working for Action Productions, a film production company helping to raise awareness for charities and ethical companies through viral videos. She has made videos for Greenpeace, Kindness.org and the social enterprise Social Bite, which have reached over 50 million people.